Let's Increase Productivity! Sync Outlook to Salesforce! Learning how to sync contacts, tasks and events to Outlook and Salesforce is vital for your business. The email in the Outlook will be related to exclusive Salesforce records. It will talk about the tasks, contacts, leads and opportunities. The email can be attached to the records of your preference. The feature is available on Salesforce Classic and other editions. Salesforce for Microsoft Outlook application can sync tasks, events, and contacts in a jiffy. Now you can also add Outlook emails, events, tasks and attachments to multiple Salesforce contacts. The syncs can be customized to the organization. The administrator will determine the level of customization. This feature can improve the productivity and reduce duplication of work. Salesforce is now the in-thing, and it is taking the business environment for ransom. If you are a regular user of Outlook and cannot go without it, then there is an alternative just right for you. It is integrating Salesforce with Outlook. Imagine moving between Outlook and Salesforce for scheduling events, tasks, and managing contacts; it could be time-consuming and cumbersome. Now you can put your worries to rest with the integration. Every time you create a contact in the Outlook it has to be replicated in Salesforce and vice versa. This could be a complex process. Instead, if you can sync all the features of Outlook to Salesforce, it would be cool. If you receive mail from a contact, you can easily now view on Salesforce without having to toggle between Outlook and Salesforce. This is not all you can also view the activity history, cases, opportunities, open activities and much more at the click of a button. The good news for PC users is that the integration between Salesforce and Outlook is free. To top it all, it is simple to use and interactive. There are resources available that can get you familiar with the all the functions and will give a step by step explanation on how to install Outlook plug-in, configure and sync options according to your personal choice and preferences. Boost your productivity through automatic syncing of Microsoft Outlook and Salesforce. The application leads to your Outlook contacts. It can help you add a contact manually and relate to Salesforce records like opportunities, cases, and accounts. There are quick training guides that can help you get started with Salesforce and its integration with Outlook. When we talk of Outlook people, think it is about integrating emails. 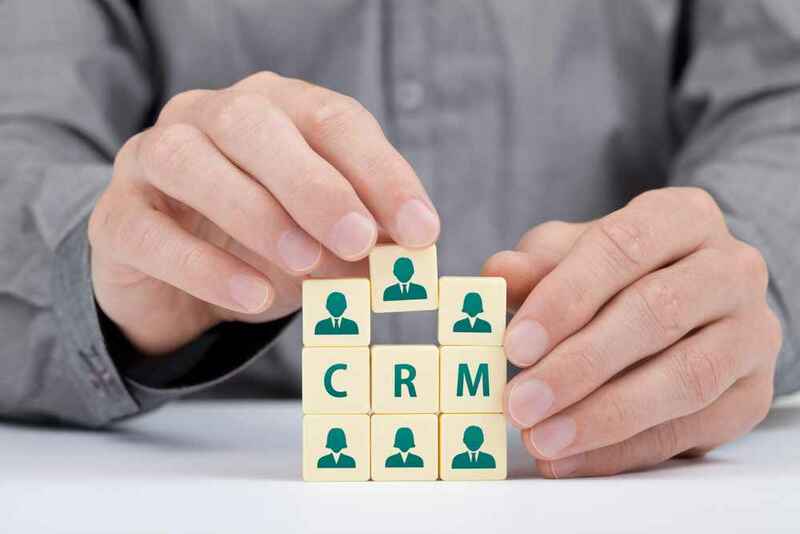 But what they fail to understand is that the desktop applications are provided for free to Salesforce CRM customers, and it can be used to sync to calendar appointments and more. 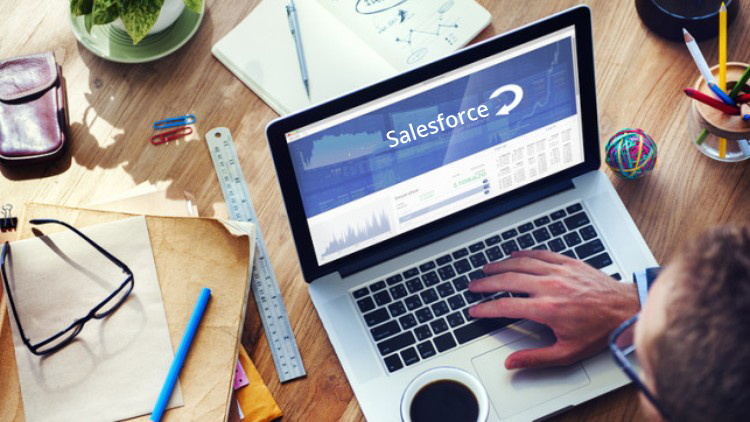 Checkout our Salesforce Integration Training. 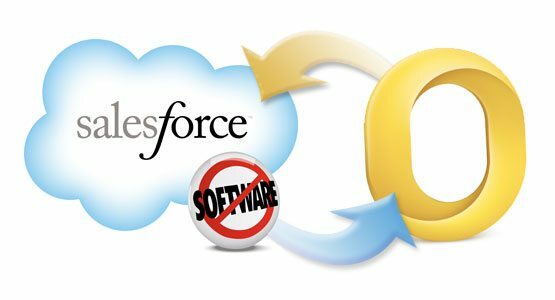 The major reason to integrate Salesforce with outlook is to reflect in the CRM system of the company. This provides a single view with your team members accessing the information and assisting in activity tracking. Applications can be installed helping to create contacts, cases, and leads from in bound emails. With Microsoft Outlook, you can integrate all calendar appointments, contacts, and to-do list. When the user has Outlook 2007 and 2010, it is recommended to use Outlook integration application, the S4O. The difference between S4O and the Connect are as follow. 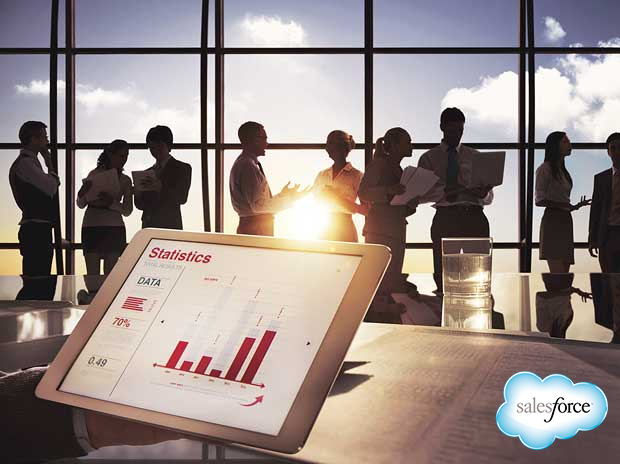 The S4O associates with Salesforce records. Those items that are not associated are passed on to “My Unresolved Items” page. Connect needs manual connecting to records. Admin setting is created by the administrator via the cloud. Multiple profiles are created on what to sync. In connect the user has to configure leading to irregularities in configuration. The S4O offers a superior solution to administrators preferring better control. Outlook 2007 and 2010 are supported by S4o but older versions are not supported. Connect facilitates support for older versions. The step to step installation can facilitate quicker and eventless integration between Outlook and Salesforce. 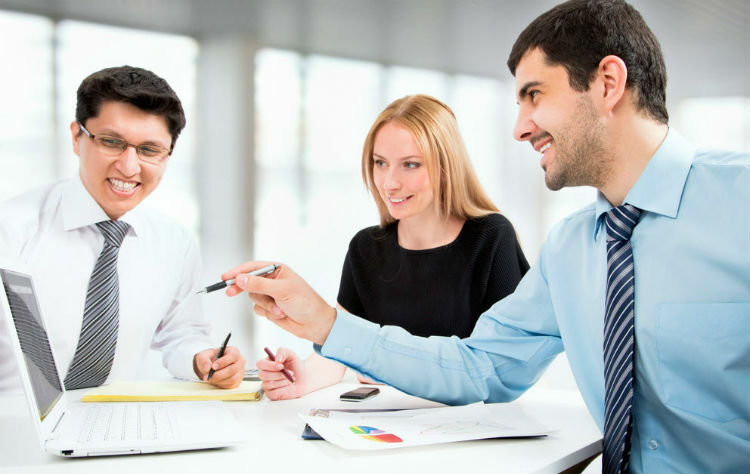 There is support service available to help in installation and configuration process.